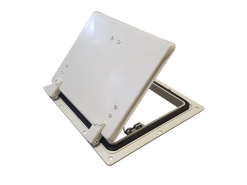 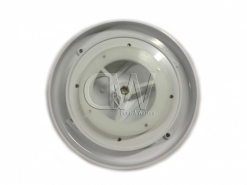 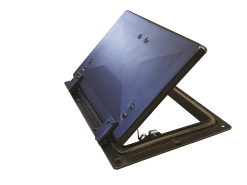 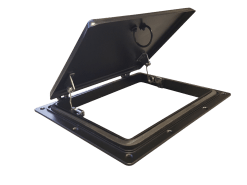 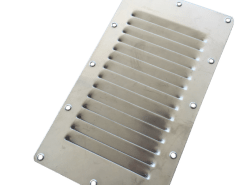 Dunn & Watson carry many styles of vents ideal for automotive, industrial and agricultural applications. 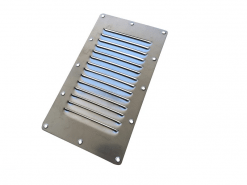 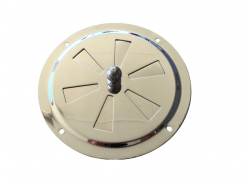 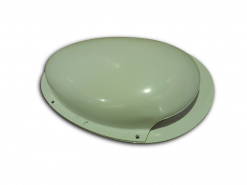 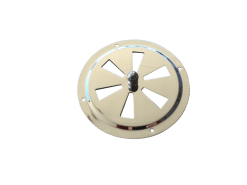 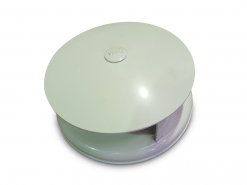 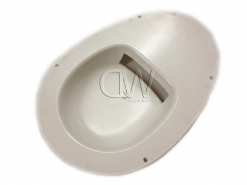 Our popular vents include pop up vents, rotary vents and muller vents. 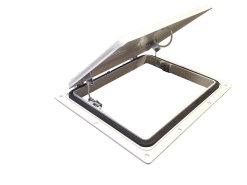 When Dunn & Watson look at introducing a new line of ventilation we explore local and global markets to bring our customers quality at a competitive price.